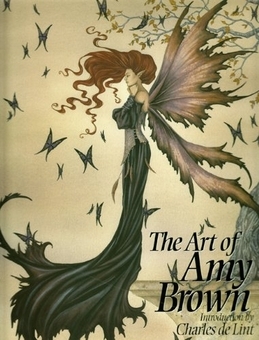 The Art of Amy Brown, published in 2003, is the first collection of Amy Brown's wildly popular art. 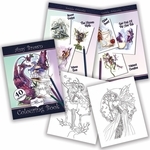 The book features 157 pages of art, with a commentary by Amy Brown for every piece of work. With an introduction by the well-known author Charles de Lint, fairy lovers and fans of Amy Brown are sure to find this hardcover charming!